No matter if you are looking for a Agile Lean, Agile Scrum, Safe Agile or just an easy way to represent and manipulate information in an easy-to-use and Powerful Kanban, Triskell as the solution for you. 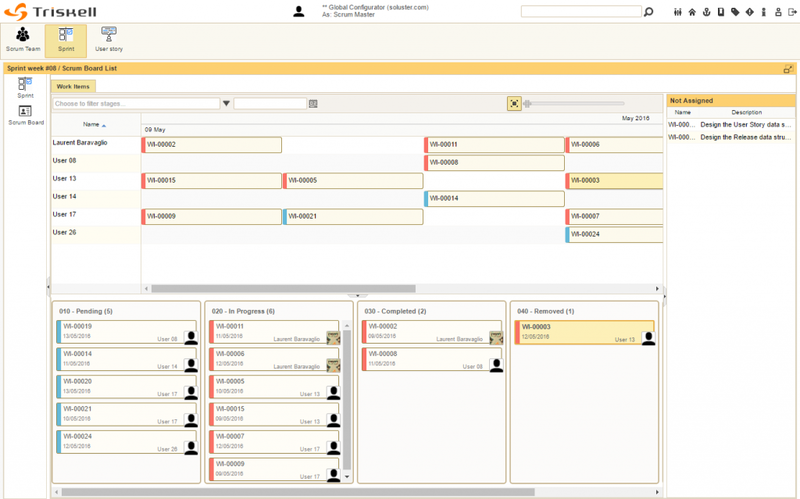 Triskell’s configurable and flexible Kanban boards allow you to represent any list of information in an easy-to-use board. Increase productivity and user adoption, providing easy-to-use solutions, allowing clear visibility of data and status, with easy update and information organisation through simple drag & drop actions. Accessing, sorting, and updating information as never been this easy. Triskell Kanban board supports the fly re-order, filtering, and drag & drop to update values or change status. It creates a new and seamless way to navigate through your Strategic Plan, Program, Portfolios, Projects or any other object. Direct assignments of objects to resources. Objects can be moved from one resource to another in one click. Objects can be moved over time or made longer/shorter graphically. They can be progressed through their lifecycle graphically. Advanced filtering to help users focus on real issues and speed up management process. Full definition of the object with its attributes, roles and features. An agile framework for a portfolio means scaling agile principles used at the team level across a whole organization. Agile methodoligy culture demonstrates the capability to increase results and quick adoption when its core principles are followed and shared. Triskell allows to replacing or integrating a standard top-down and bottom-up approach with an iterative one, managing “release” across portfolios. Align strategy with resources, agile teams and projects to ensure on-time organization success. Triskell helps teams understand the bigger picture of what they are working on by visualizing how tactical stories and tasks related to strategic initiatives. Triskell supports Agile and Lean practices, allowing decentralized decision making and Agile Estimating and Planning. 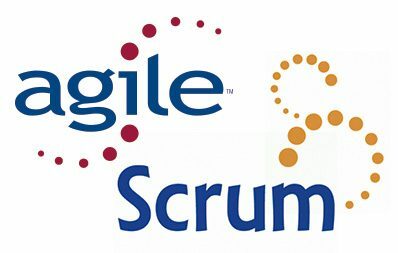 Scrum is one of the most popular Agile methodology frameworks for implementing agile. Scrum has a flavor flavor. It’s also a great way for teams to get started with agile. 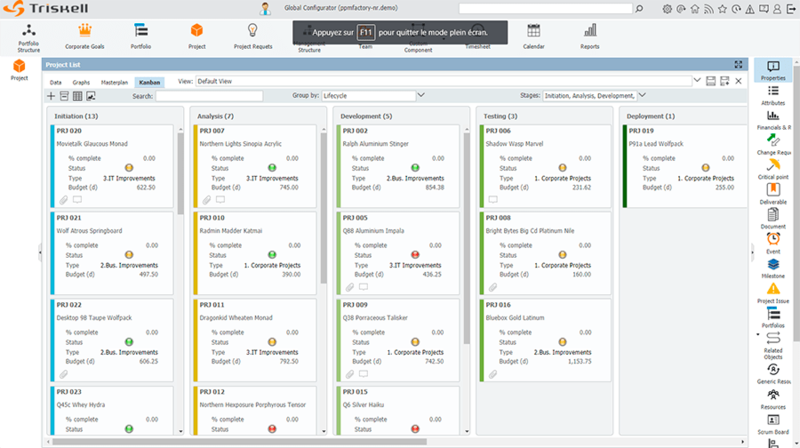 Triskell Agile Scrum template allows you to manage Products, Versions and Sprints in a very easy way. 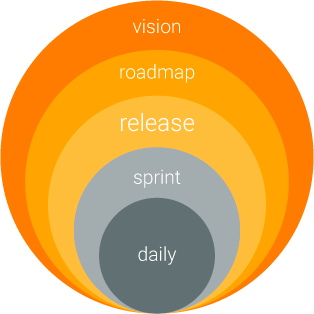 During a sprint, teams will be able to use Kanban Boards and Burndown Charts.